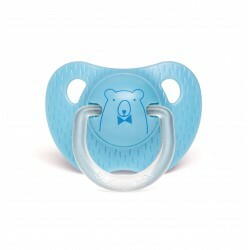 Physiological pacifier with shaded blue patterns. 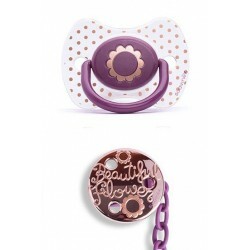 From 0 to 6 months. 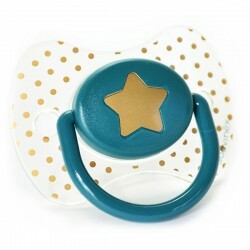 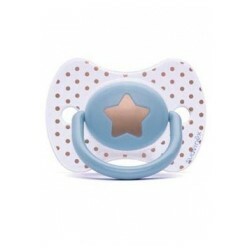 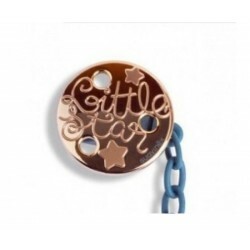 This physiological pacifier with shaded blue patterns is suitable from 0 to 6 months. 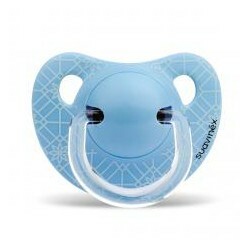 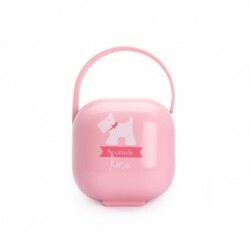 Take it everywhere you go with baby !